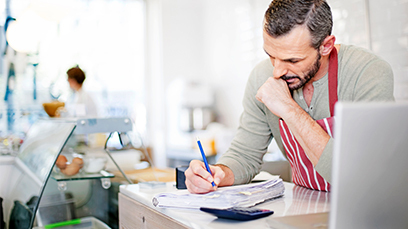 Whether you’re opening a new business or you’re already running a successful restaurant, bookkeeping is a major part of any operation: balancing your books, managing your financial accounts, and reconciling your monthly statements are all part of the job – but more often than not, it can be time-consuming, tedious, and easy to fall behind on. That’s where Cornerstone Hospitality comes in. Our team of certified QuickBooks experts will help you set up your chart of accounts, ensure your expenses are properly categorized, organize and maintain all licenses and permits, provide up-to-date cash flow and prime cost reporting, and set up your invoicing and check printing systems. We’ll take care of all of your bookkeeping needs so you can get back to what you do best: running your San Diego or L.A. small business! Implementing – and maintaining – a consistent financial process will strengthen the health of your company and help to encourage uniformity in tracking, paying, and reporting. The value of this is immeasurable: your business will be insulated from costly and potentially devastating risks. Outsourcing your bookkeeping to a professional like Cornerstone will ensure that your small business is profitable and stays on track and on budget. 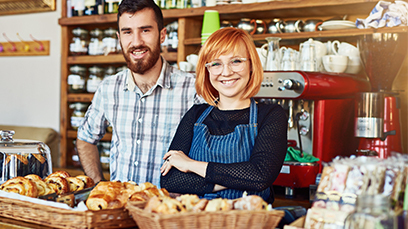 Whether you’re a new operation, struggling operation, or a successful company, hiring a bookkeeper to maintain your financial accounts is an essential part of running an efficient small business. We can help with all of your bookkeeping needs, from completely restructuring and cleaning up your books to helping you figure out more efficient back office operations. With decades of experience and a proven track record, we’ll help you grow your new business from the ground up. Congratuatlions, your business is thriving! We’ll help you design and implement a strategic plan for expansion, and continued success. Struggling to pay the bills and see a more succesful future? We’re here to help your business recover, grow and succeed. I highly recommend the Cornerstone team! "Cornerstone was instrumental in the start up phase for Music Box. 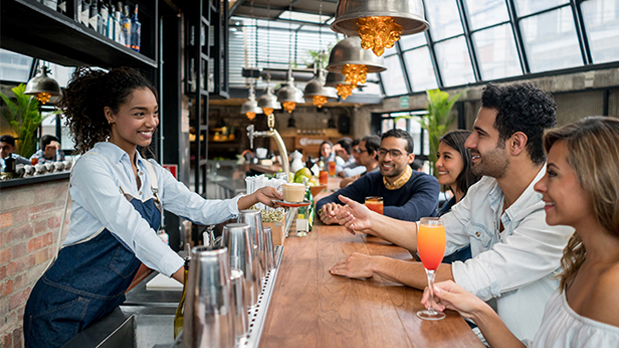 Cornerstone hits the ground running without any learning curve since their experience and specialty is Hospitality Operations. I highly recommend the Cornerstone team!" Exactly what every new restaurateur needs! "To say a huge weight has been lifted off our shoulders is an understatement. Bryn and his team at Cornerstone are exactly what every new restaurateur needs. From general management, FOH, BOH, marketing, and accounting... they've got you covered. CHC's mission is to partner with you, to encourage you, and be the champion you need to keep you going in a business where the odds are stacked against you."